Time: 9 a.m. to 5p.m. 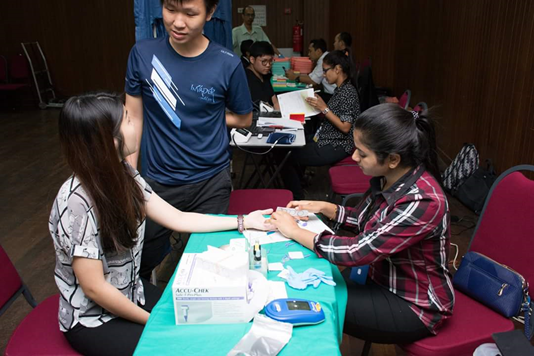 The First Aid Unit (FAU), Hospital Pulau Pinang and Hospital Seberang Jaya collaboratively organised the 39th Blood Donation Campaign on the 18 to 21 December 2017. 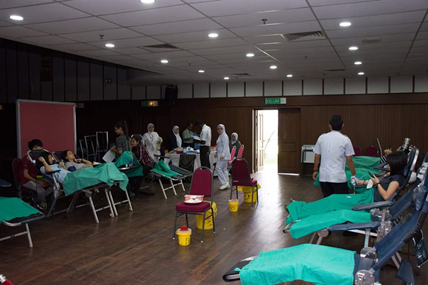 This is to help ease the alarming low level of blood supply at the local blood banks at both hospitals. 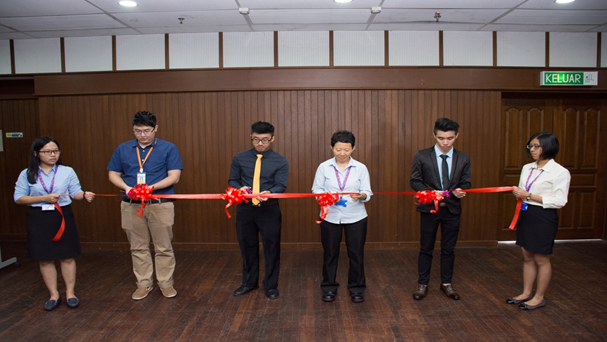 The opening ceremony was attended by Ms. Chee Siew Mooi, Manager of the Division of Student Affairs and Dr. Yeoh Keat Hean, Medical Officer from Hospital Pulau Pinang. 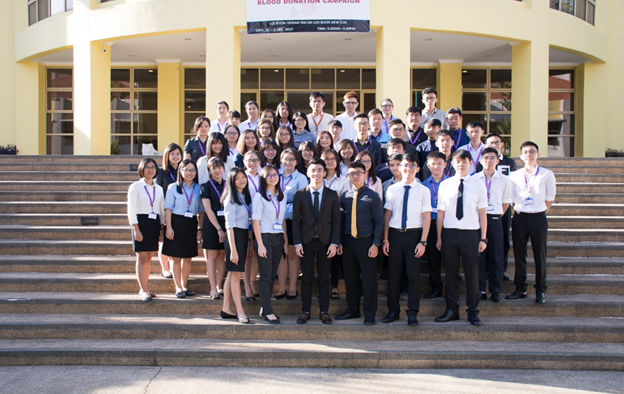 Also present were Lim Hong Ze, Organizing President of Blood Donation Campaign, FAU members and student helpers. 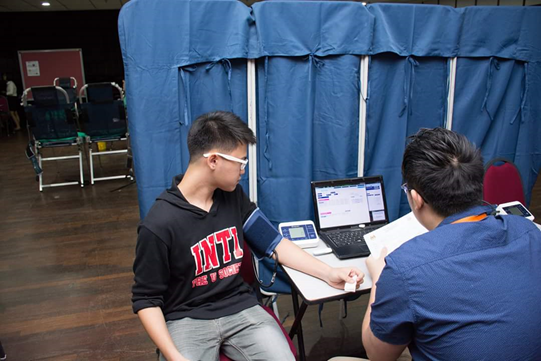 In the opening speech, Ms. Chee mentioned about the importance of donating blood as it would be able to save lives, to improve one’s health and also lower the risk of cancer. She then urged more students to donate blood and make this campaign successful. 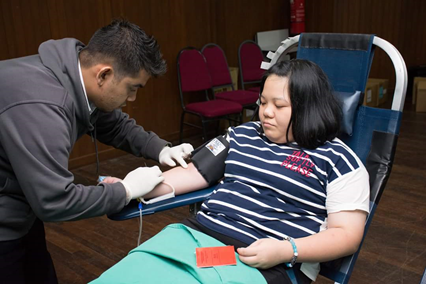 The 39th Blood Donation Campaign successfully collected blood from 335 students out of 403 Volunteers Donors.